Advertise for R 490 once-off per year, all inclusive. Exposure on 7+ different websites. 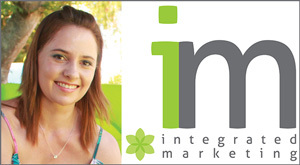 Integrated Marketing is host to over 200 marketing websites across the world. 2. Towns: Windhoek, Swakopmund, Walvis Bay Keetmanshoop, etc.